Getting the perfect fit is easy. Just grab your favourite tee shirt, lay it flat on a table, take a few measurements and pick the closest matching shirt. If you are in between 2 sizes always go on the larger, chances are your favourite tee has shrunk a little since you got it. 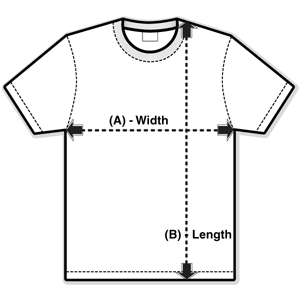 Shirt sizes can vary by +/- 3cm, and will shrink by 1-3 cm over time. If in doubt, go on the bigger size! WOMEN (especially in the US and UK) Some customers say our shirts fit small compared to what they are used to (sometimes called Junior fit) so you may need to order up 1-2 sizes from usual. If in doubt compare to a tee you own that fit you. Thanks! Our hoodie/sweater sizing broadly matches our Unisex tees so if you wear a Medium in them, choose a Medium Hoodie/Sweater also. To pick your closest size measure your chest size (that's all the way around your chest at it's widest part under your arms and compare it to the chart below picking the closest size. As with our tees, our Hoodies/Sweater tend to follow a slimmer fit, so if in doubt or between two sizes we'd always recommend ordering the larger one. WOW! YOU GET A FREE RANDOM TEE! PICK YOUR GENDER/SIZE BELOW What would you like? What colour would you like? What's wrong with this post? Get a €1/£1/$1 discount code, sneak peeks of upcoming tees/sales, a chance at a free tee every week and more! Also sign up for Daily Update Mail, Get €1/£1/$1 discount code and never miss a tee! 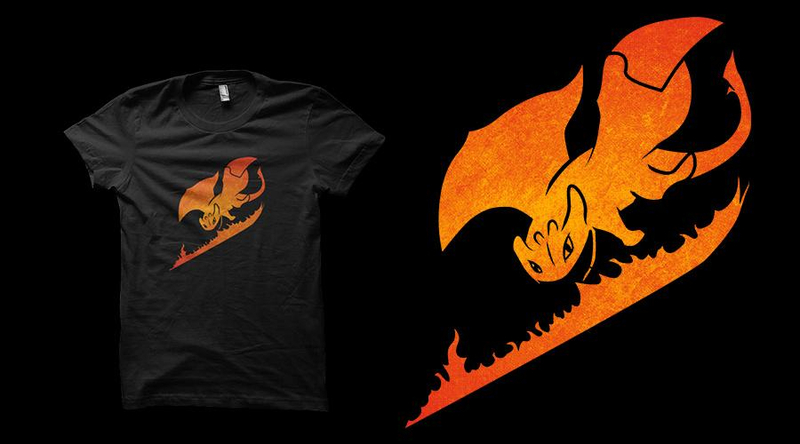 WANT TO WIN FREE TEES? We give away over 30 FREE TEES every single week. Just click here to win some now!!! Special offer just for you! Buy any other item(s) and get FREE SHIPPING on your whole order!